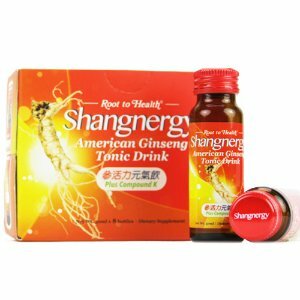 Hsu’s Ginseng offers up to 40% off + 12% off Sitewide sale via coupon code "DBL88". 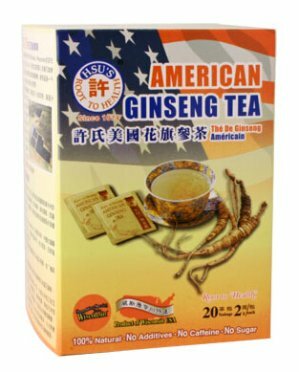 Hsu’s Ginseng offers 11% off Select Products, via coupon code "DMG11". 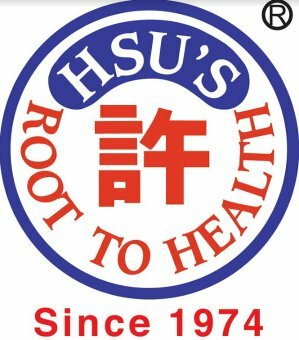 Hsu’s Ginseng offers 15% off Select Products via coupon code "HSU43". Plus, get a free gift with any purchase. 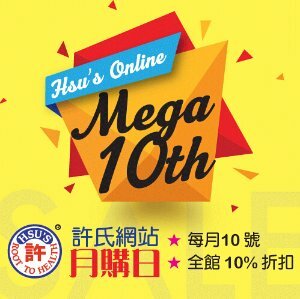 Hsu’s Ginseng offers 10% off MEGA 10th Monthly Sale via coupon code "MG10". 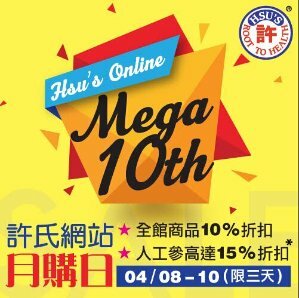 Hsu’s Ginseng offers 10% off + free gift Mother's Day via coupon code "MG10". 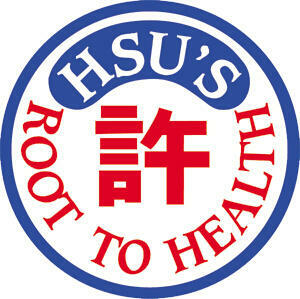 Hsu’s Ginseng offers 10% off Sitewide via coupon code "D2MG10". Plus, get 5% off all Cultivated ginseng products. Add to cart to see discount. 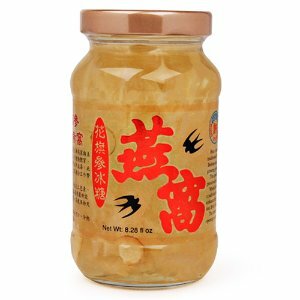 Hsu’s Ginseng offers the Cultivated Prong Small Ginseng for $40. Plus, get an extra $8 off, via coupon code "FREE8". 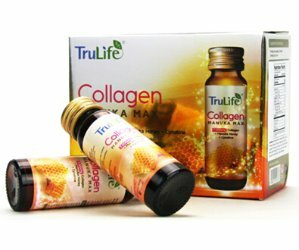 Hsu’s Ginseng offers the TruLife Collagen Manuka max for $29.69 via coupon code "DMT10". 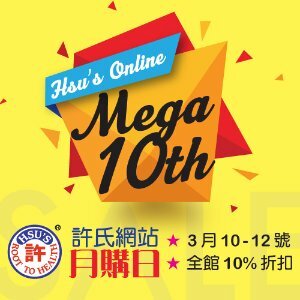 Hsu’s Ginseng offers 10% off Monthly Sale via coupon code "D2MG10". 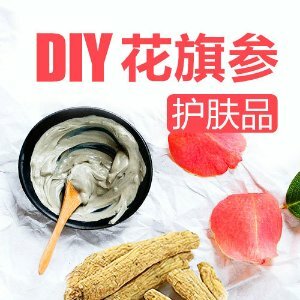 Hsu’s Ginseng offers 10% off Siteiwde via coupon code "D2MG10". 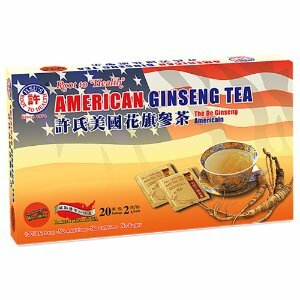 Hsu’s Ginseng offers free gift With Purchase $49+ via coupon code "FREETEA". Free Shipping on orders over $200, or $8 flat shipping fee. Hsu's Ginseng offers Gift with $100+ Purchase anniversary Ginseng Sale via coupon code "HSU42". Plus, get 13% off large size ginseng.